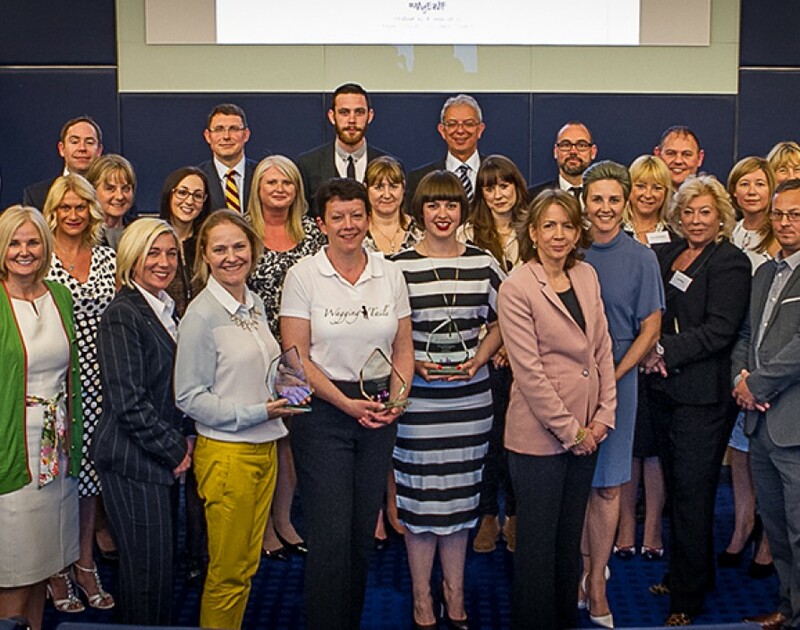 At Elite Franchise we love to see women succeed in the world of franchising, so naturally we are very excited at the announcement of this year’s winners of the NatWest EWIF awards. Now in their fifth year, the awards handed out gongs to the best and brightest women working in franchising. Guests from across the industry attended bright and early to see the winners receive their well-deserved awards. Winners include Hilary Coates of Wagging Tails for new woman franchisee of the year and Vicki Mitman of Leathes Prior for young woman in franchising of the year, while the service provider of the year 2015 award to Kate Matthews for her outstanding work at Boddy Matthews solicitors. “We are delighted to continue our support for the EWIF awards and congratulate all the winners on their success,” explained Andrew Taylor, head of leisure, Retail and Franchising at NatWest. “The awards provide a great opportunity to recognise and celebrate the work of women in the UK franchising industry. The professionalism and achievements of all the winners and nominees are inspiring and they are great role models for other women thinking about breaking into the industry." We couldn’t agree more. For a full list of yesterday's winners click here.